The Turkish Company Aselsan signed an agreement with Croatian shipbuilder Brodosplit to supply a remote-controlled stabilized naval gun system to the Croatian coast guard. The sale is ASELSAN's first export of the gun system to an EU country or a NATO member, the company said in a statement. Brodosplit will buy the 30 millimeter SMASH Remote Controlled Stabilized Naval Gun System, worth 4.2 million euros ($4.56 million). In December last year, Brodosplit won a contract to supply five coastal patrol boats for the Croatian coast guard. The 41.85-meter boats will be fitted with the 30 mm automatic machine guns, two manually-operated 12.7 mm machine guns and four manually-operated portable anti-aircraft rocket systems. 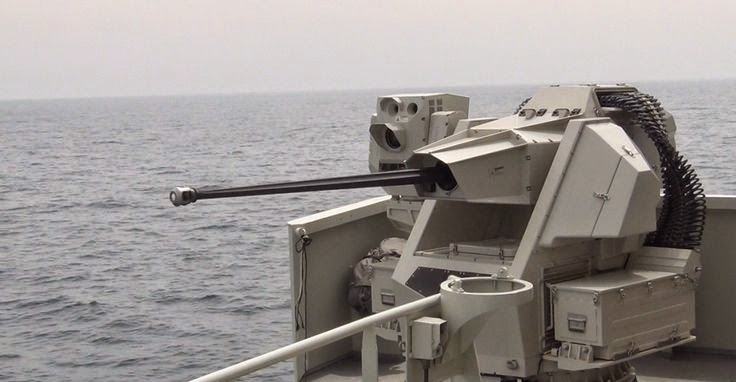 The ASELSAN Stabilized Gun Platforms, which can be mounted on either stationary or mobile platforms, are designed for purposes of coastal defense, border defense and defense of naval platforms against asymmetric threats. By its stabilized structure, remote operability feature, automated target detection function, and firing accuracy, the system can be recommended for all combat purposes. 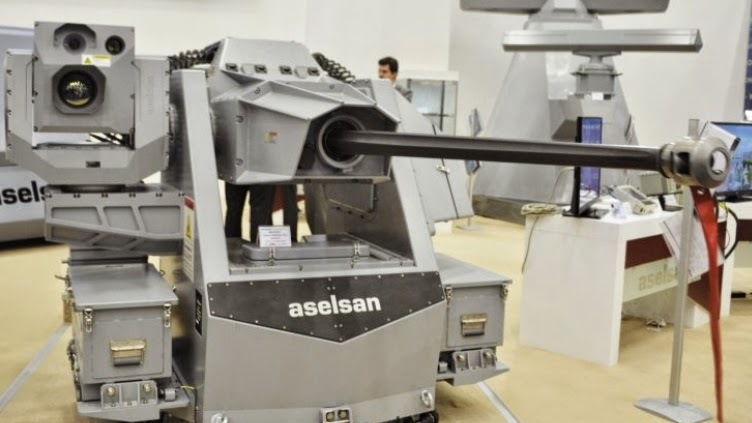 7,62mm, 12,7mm machines guns and 40mm grenade launcher can be integrated to Aselsan turret. Based on experience and knowledge obtained from existing members of the family, 12.7mm STAMP and 25mm STOP Systems, SMASH System has been developed in less than 2 years. SMASH is a Remote Controlled Naval Gun System fitted with a 30 mm gun integrated on a stabilized pedestal with independent Electro-Optic Sight and surveillance mode (without aiming with the gun). The system has excellent tracking and firing ability with a very high hit accuracy. It can be fed via two separate ammunition lines selected by the operator, using the remote operating panel. Dual feed 30mm automatic cannon installed on SMASH System is capable of firing 200 rounds per minute. The SMASH turret is armed with a 30 mm Mk44 Bushmaster-II which can fire during day and night under various weather. As opposed to fixed sight systems used on STAMP and STOP Systems, High Accuracy Stabilized Gimbal (HASG) which can rotate in elevation and azimuth axes relative to turret is integrated to SMASH System. HASG ensures effective firing at long distances by enabling electro-optic units (Thermal Imager, Day Camera and Laser Range Finder) stay on the target at all times, even during the firing where ballistic correction is applied to the gun. Furthermore, surveillance without aiming gun to the target and video tracking are possible with HASG integration.